John Wilson writes about making your own drinks in today’s Irish Times, he has also tried our Beech Liqueur and says “an intruiging perfumed nose with caramel, fresh nuts and a smoky touch…”Thank you John, look forward to introducing you to the Wild Damson in the very near future. 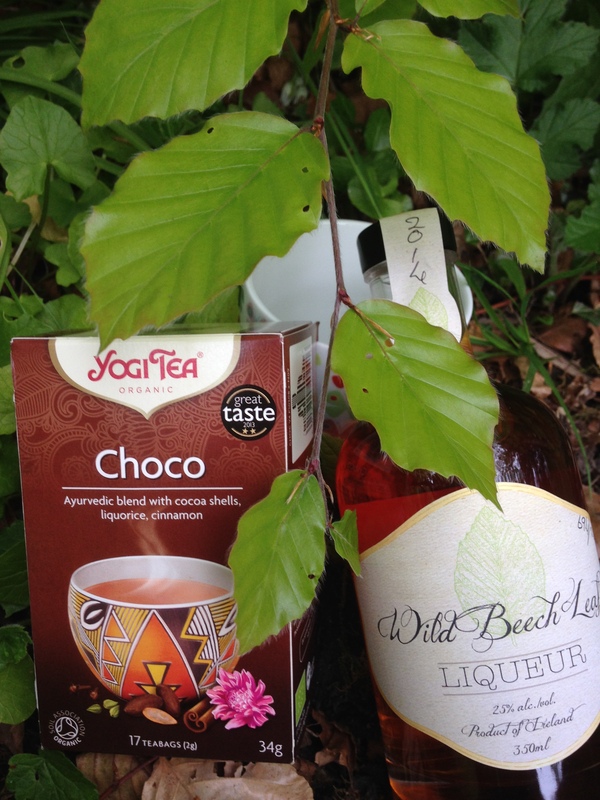 Meanwhile I have discovered that Choco yogi tea and Beech are very happy companions in a mug. A kind of big cosy bed time hug. Martin Moran says pour it on your cornflakes!I like it on my morning oats, got to go see how chefs are using it. This is an interesting drink! Really interesting!